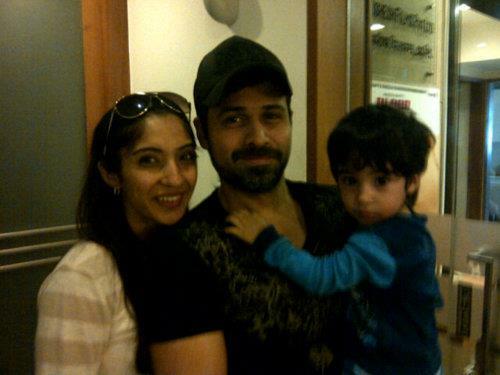 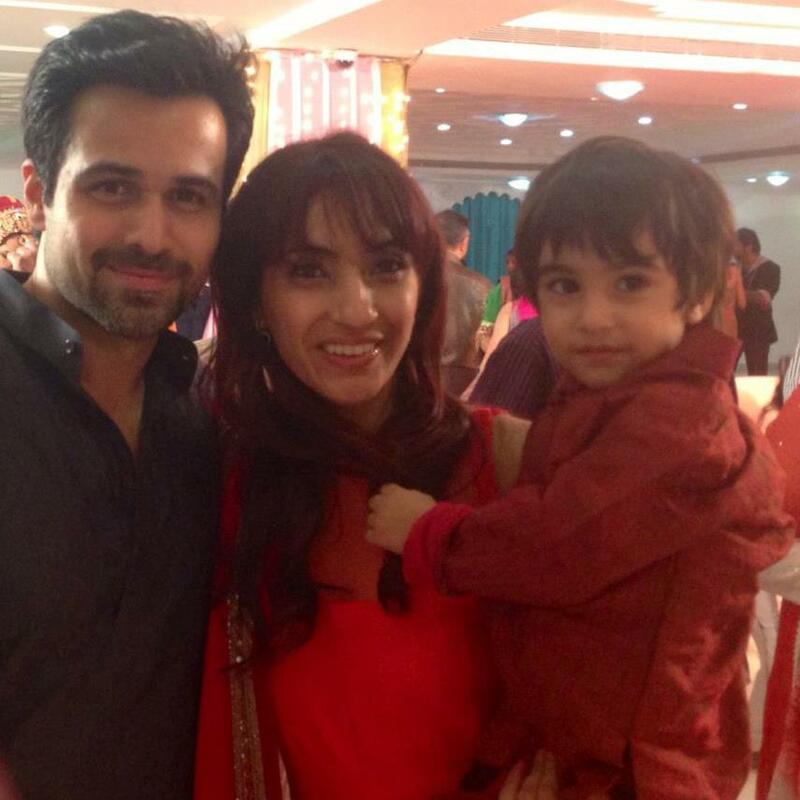 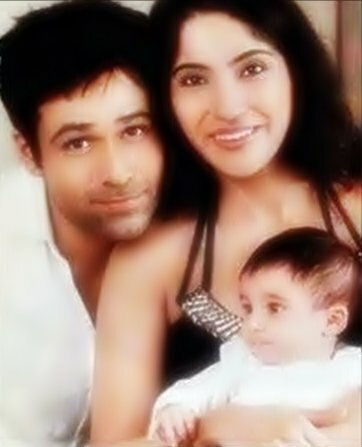 Actor Emraan Hashmi is married to girlfriend Parveen Shahani on Dec 14, 2006. 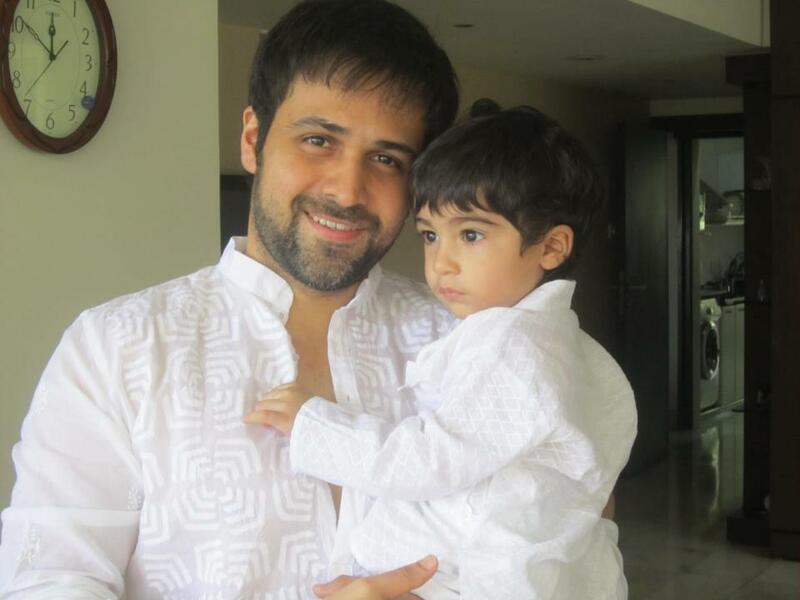 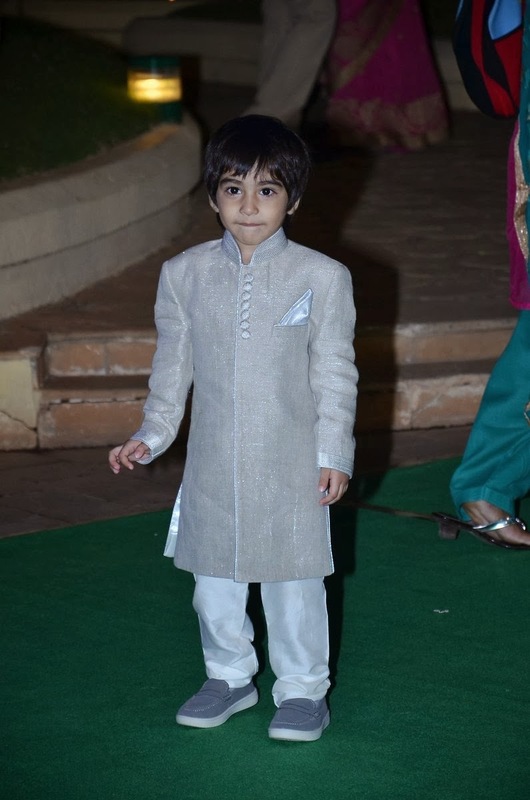 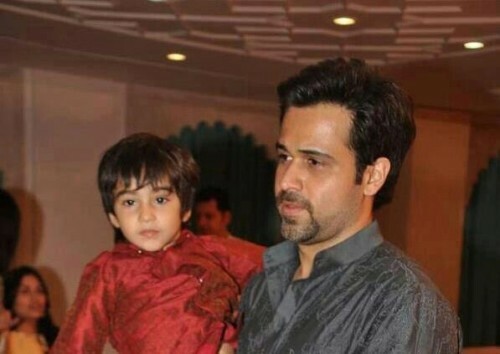 They have a son Ayaan Hashmi who was born Feb 4, 2010, he says that his son has changed his life and made him a disciplined man. 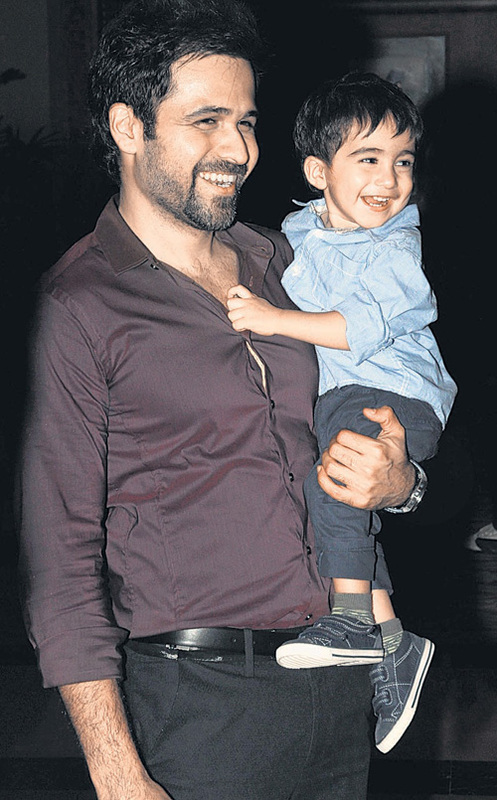 The actor, known for his bad boy image onscreen, says he wants to be a role model to son Ayaan, with wife Parveen. 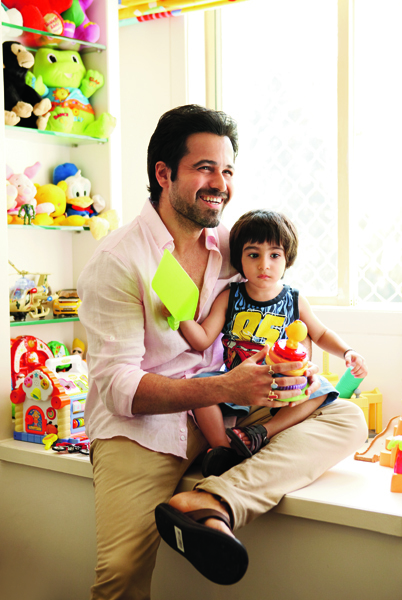 "Fatherhood has made me more disciplined in my day-to-day life. 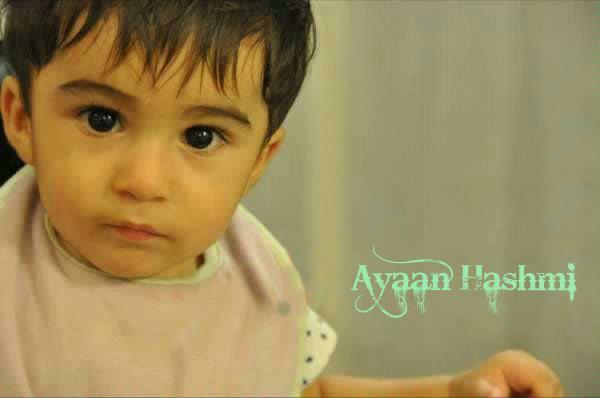 I want to spend more time with Ayaan and be a role model to him. 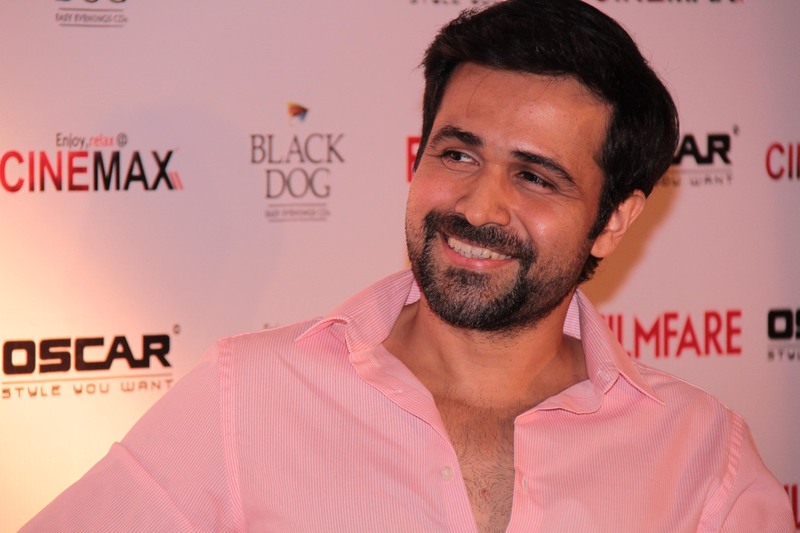 My priorities have changed," Emraan Hashmi said. 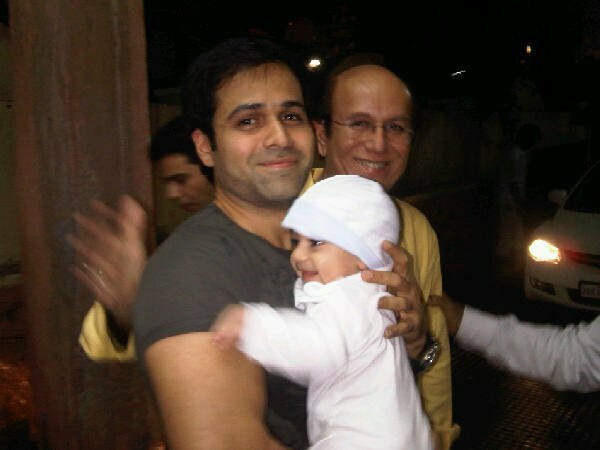 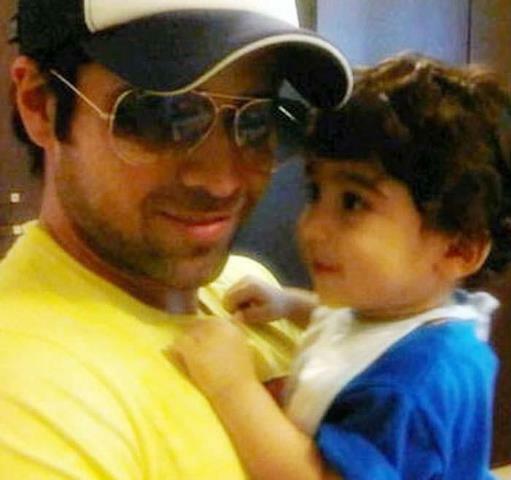 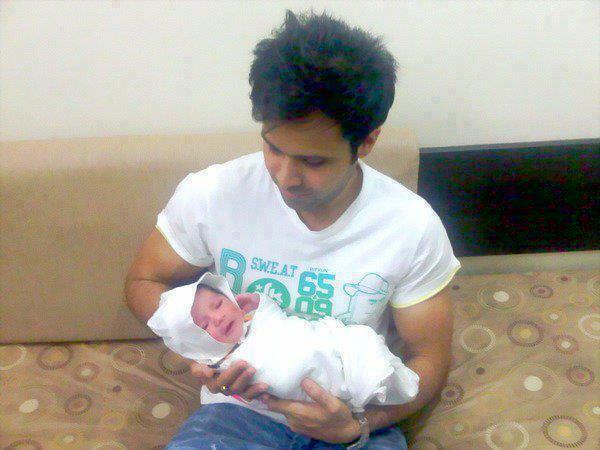 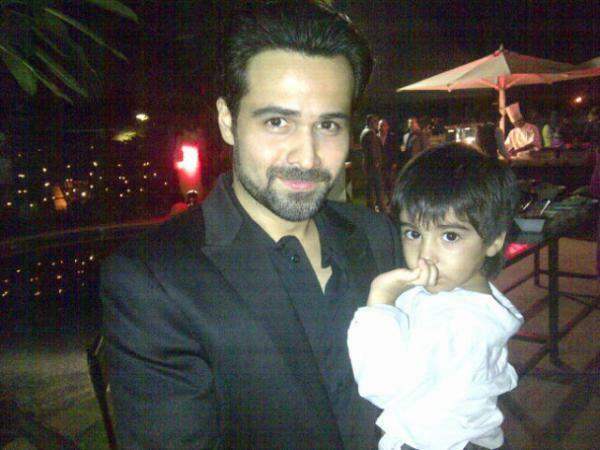 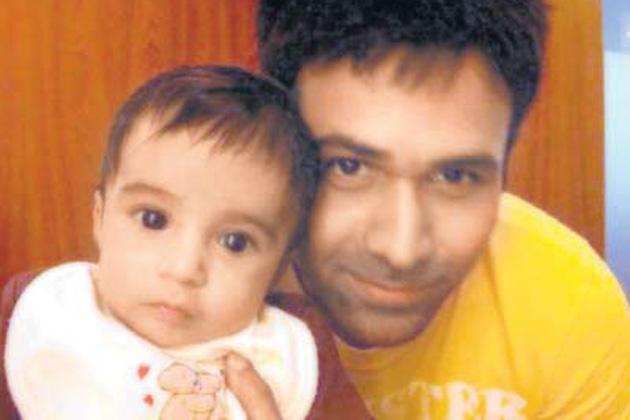 Actor Emraan Hashmi says "My relationship with him is that of a buddy with whom he wants to giggle and play. 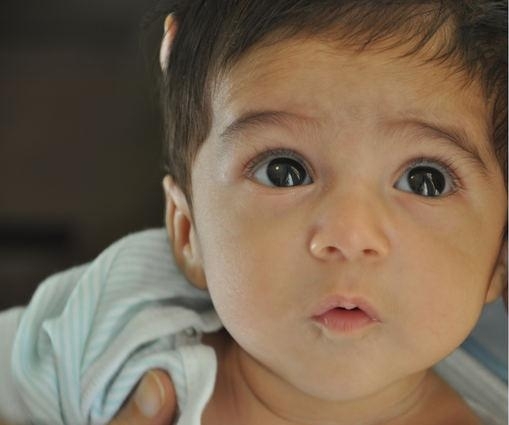 For me he is the best gift of 2010. 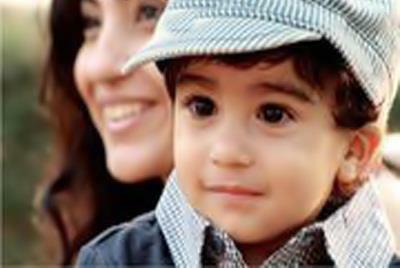 Sometimes, I want him to grow up quickly so that I can show him places and tell him about things that I have grown up learning. 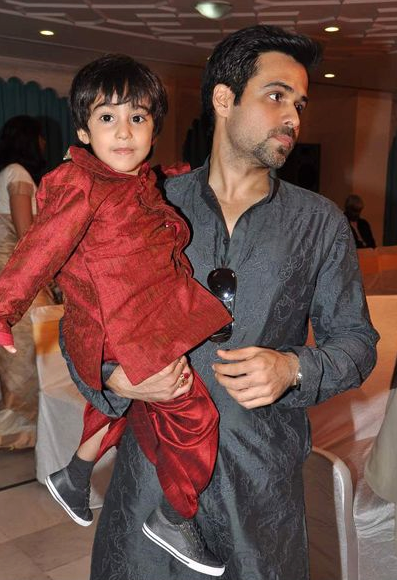 But on the other hand, I want to cherish his toddler years. 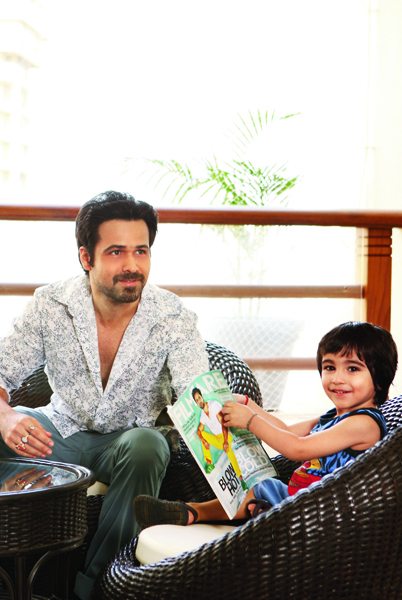 It is like living my second childhood." 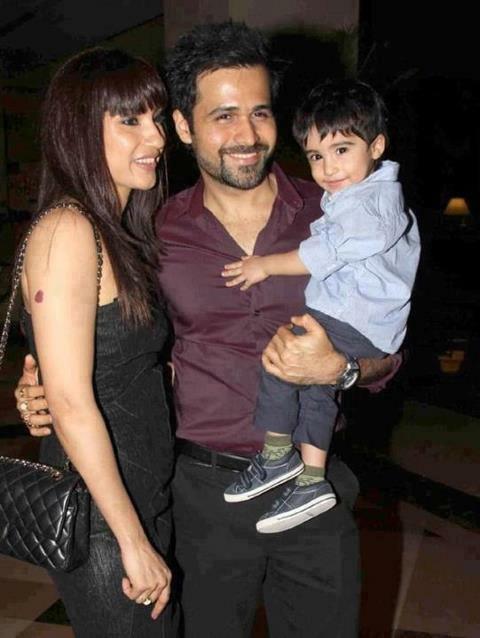 emraan today i see you with your family through the internet.One day i will see you face to face and giving you a very big dinner to you and your family and also one dream to be a part of your any film and i am your very big fan i see your all movies and this comment is really true. 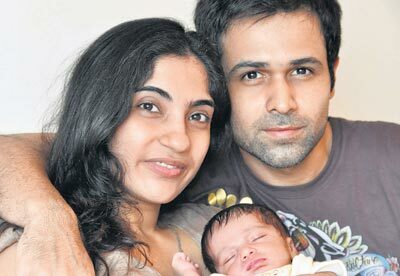 My name is ankit phone no 8109831217 thankyou.